We tried to find a way that people could play video games without spreading germs as well as use touches technology. 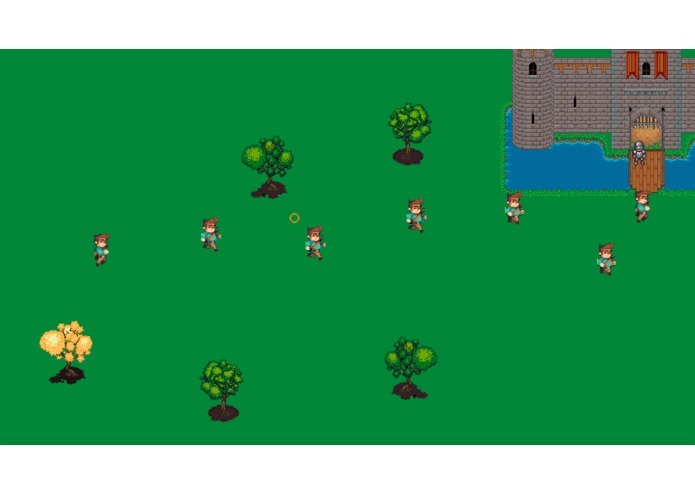 It tracks your fingers, using a webcam, to play a game and flick the enemies into the air away from your castle. The orange dot on the screen represents your finger. We used OpenCV and Pygame to make the game and the finger tracking in Python. Using OpenCV and Pygame together. We made something really cool from scratch.